From its crystal-clear waters to its glistening marble streets, our destination of the month is a feast for the eyes. 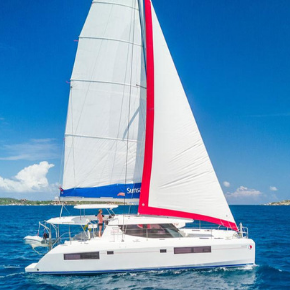 Experience the thrill of heeling off its citadel-studded coastline, kayak around the storied shores of Lokrum or island-hop towards Korulas luscious vineyards for a different take on your average beach holiday. Our Destination of the Month, Dubrovnik, doesnt disappoint! 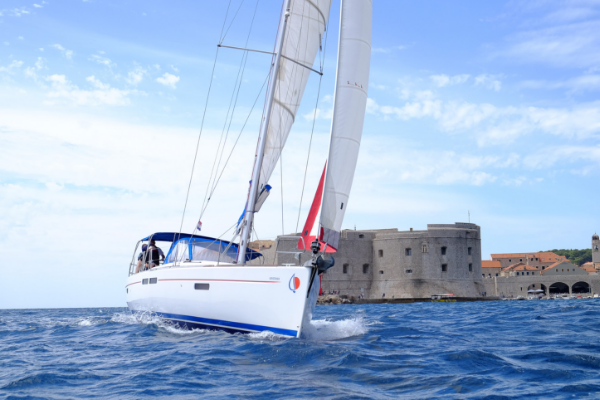 Skirt around the secluded isle of Lopud on a pithy Sunsail 34, or power through Elaphitis archipelago towards Jakljans coves on an elegant Sunsail 454. 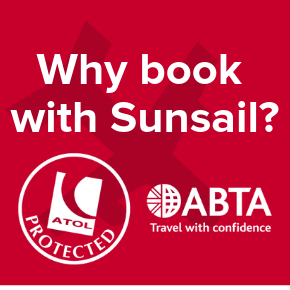 For peace of mind, Sunsail offer no fuss package holidays complete with ATOL and ABTA protection to ensure youre in the safest of hands while travelling abroad. Take our quick survey so we can better tailor our holiday offerings and products to you. See the Med, differently To most, the Med is a melting pot of culture, from the storied ruins of the Nikopolis near Lefkas, to Dubrovnik's glittering citadel coastline. 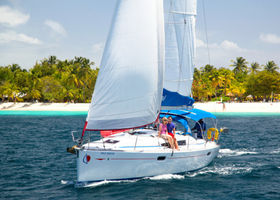 Posted on 12 Mar The Marine Industry Regatta is back! Supporting Turn To Starboard and The Andrew Simpson Foundation The Marine Industry Regatta returns in October 2019, bringing together a host of marine industry professionals for this exclusive event on the Solent. As well as an incredible opportunity to network, the regatta also raises money for two charities. Posted on 7 Mar Did someone say Opa? !